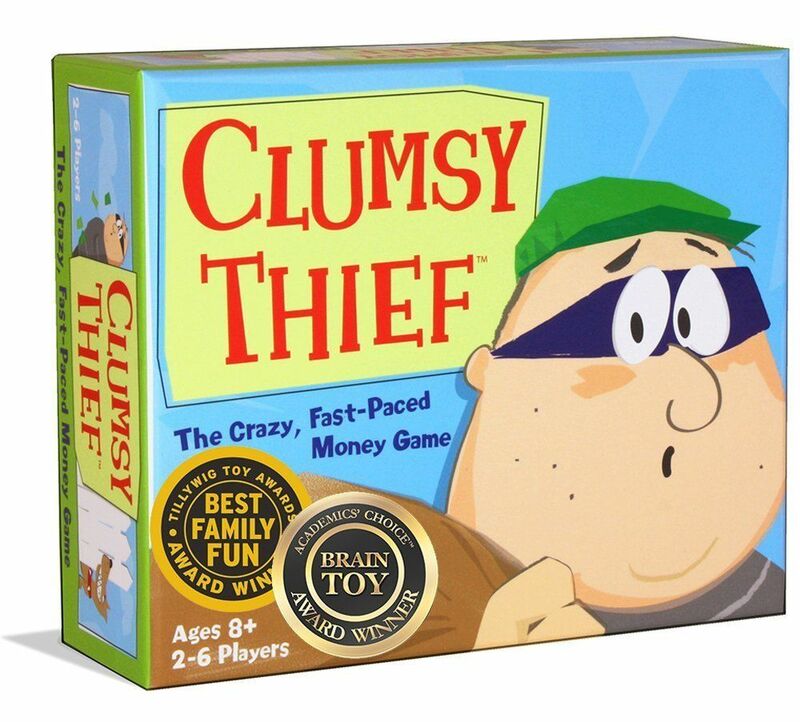 Clumsy thieves may be lurking in your own home. 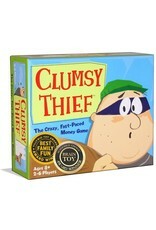 This hilarious fast-paced card game has everyone snatching money---when they dare! Big money's up for grabs and every player joins the fun. This game requires strategy, addition skills, luck and a great sense of humor.